This Friday’s pic revisits the Cowboy G-Men episode “Beware! No Trespassing”. It was first broadcast on November 1, 1952. Timothy’s henchman Benton is hoping there will be no hitch in his boss Jardine’s (Robert Lowery) evil plan. It’s great to know that Tim was a part of so many baby-boomer cowboys’ and cowgirls’ Saturday morning TV adventures. A lot of these episodes have been released officially, but check the DVD Resources links to your right for more “unofficial” sources. And enjoy Jackie Coogan in his post-Chaplin, pre-Addams Family days. 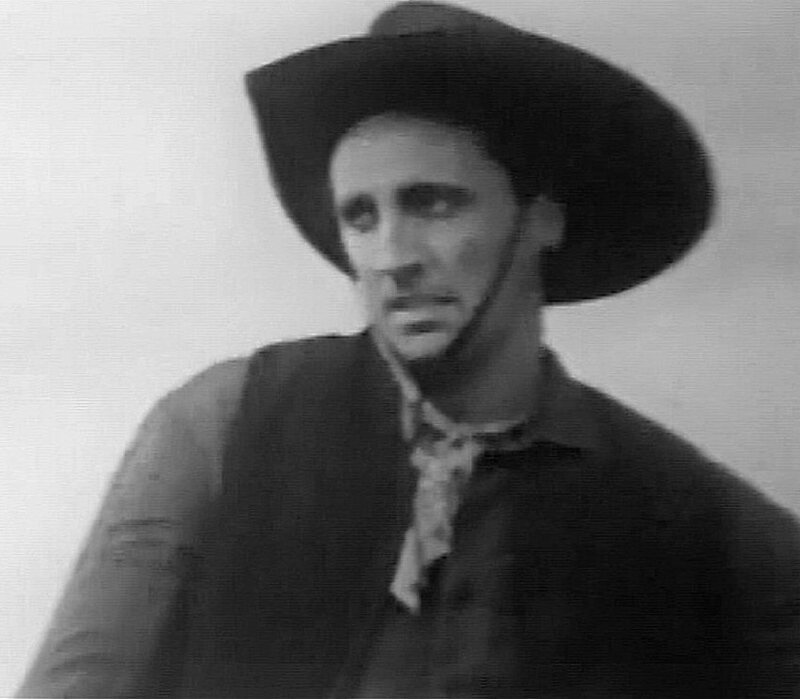 This entry was posted in Television and tagged beware no trespassing, cowboy g-men, jackie coogan, robert lowery, timothy carey. Bookmark the permalink.